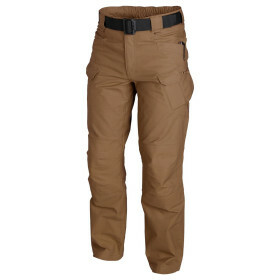 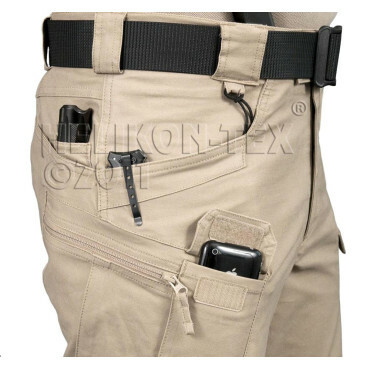 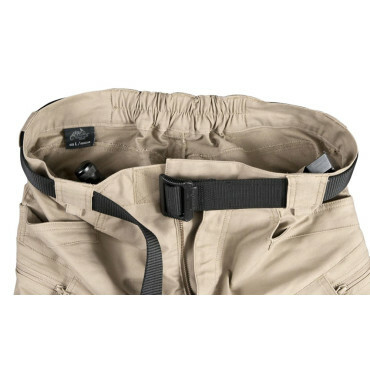 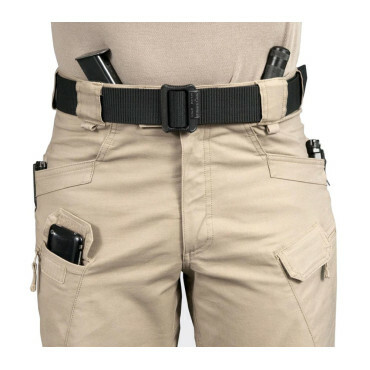 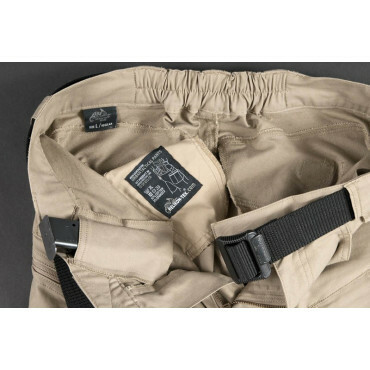 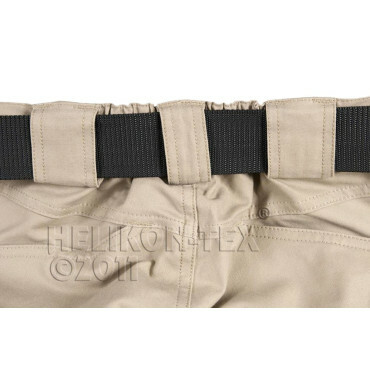 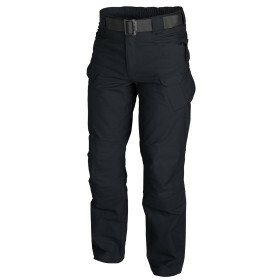 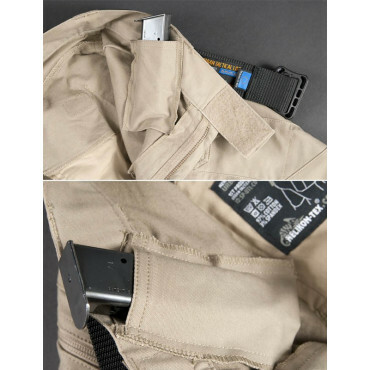 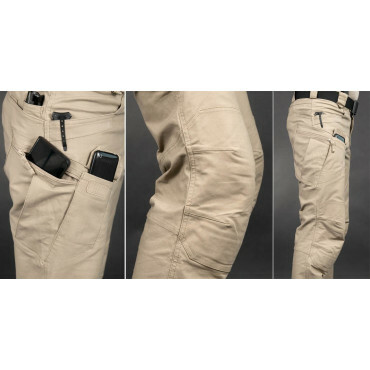 The newest Helikon product Urban Tactical Pants in Rip-Stop material ,perfect for warmer seasons. 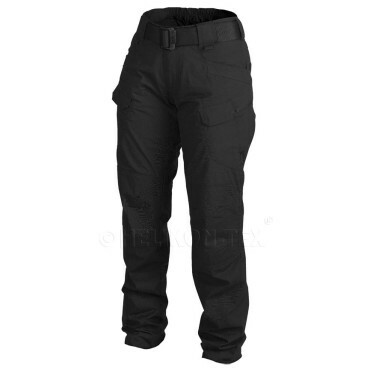 Helikon UTP trousers (Urban Tactical Pants) is a perfect combination of military trousers’ functionality with "civil" fashion. 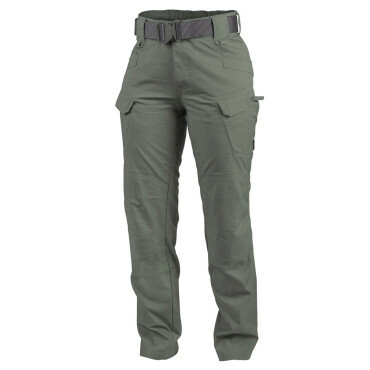 The newest Helikon product Urban Tactical Pants in Rip-Stop material ,perfect for warmer seasons. 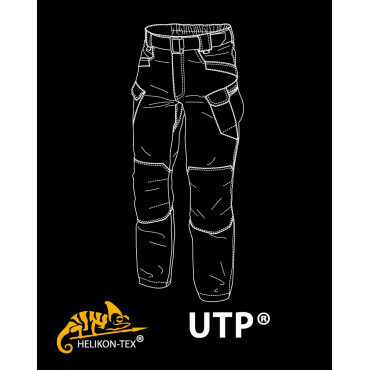 Helikon UTP trousers (Urban Tactical Pants) is a perfect combination of military trousers’ functionality with "civil" fashion. 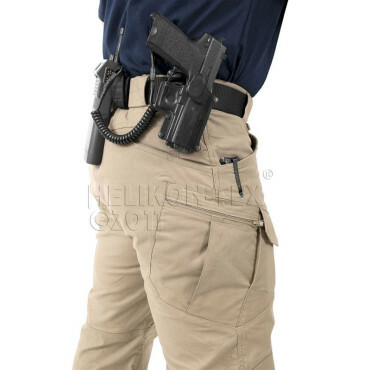 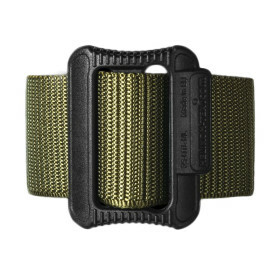 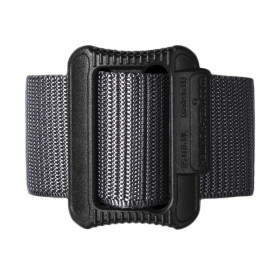 They will prove useful both in urban conditions and in the field. 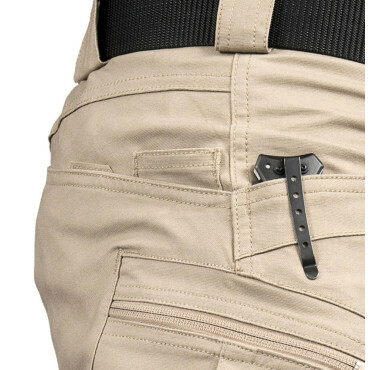 Lots of innovative solutions make trousers extremely practical. 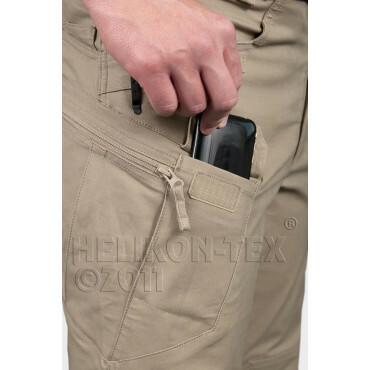 The material with an admixture of spandex provides excellent comfort and mobility. Perfect for everyone who needs comfort and high functionality in one trousers.